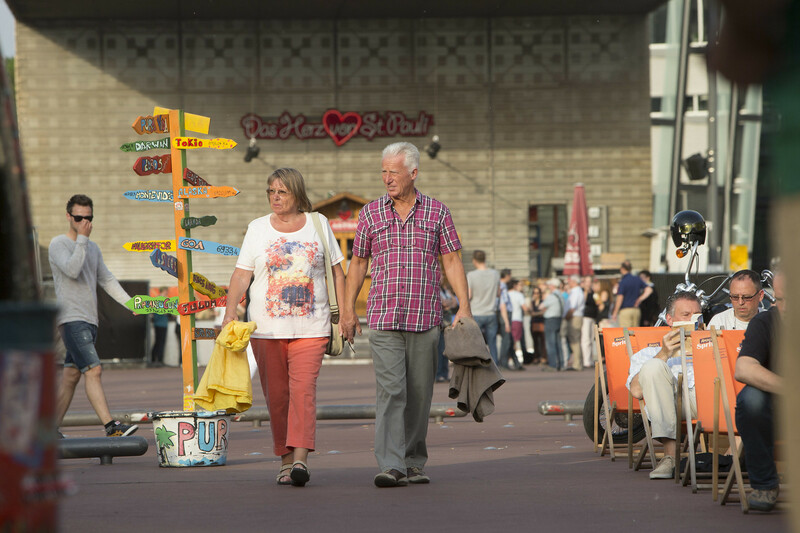 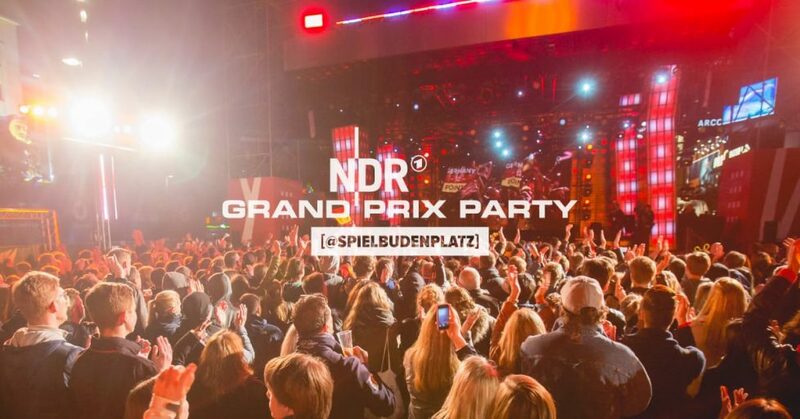 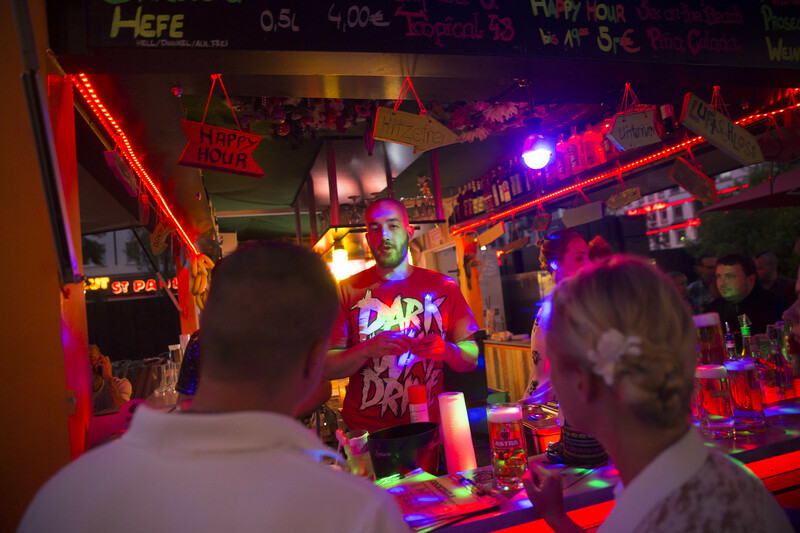 When the days become longer and the nights get mild we welcome you every day from 4pm at the Spielbudenplatz to celebrate the Summer in St. Pauli. 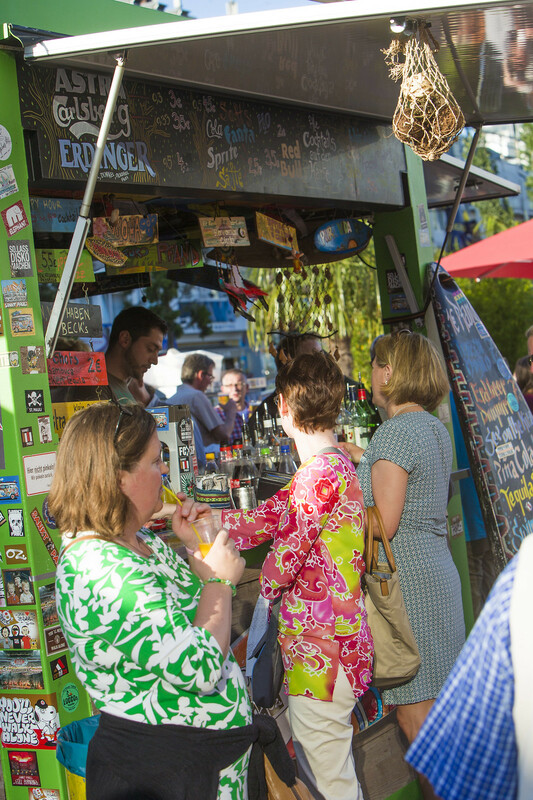 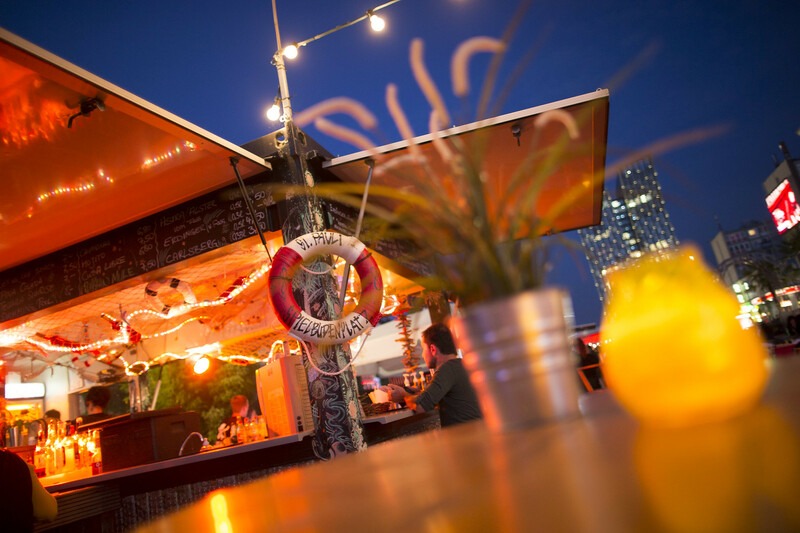 The Container bars offer the most delicious cocktails, coffee specialities, tasty snacks and of course – fresh and sparkling ASTRA beer till early morning. 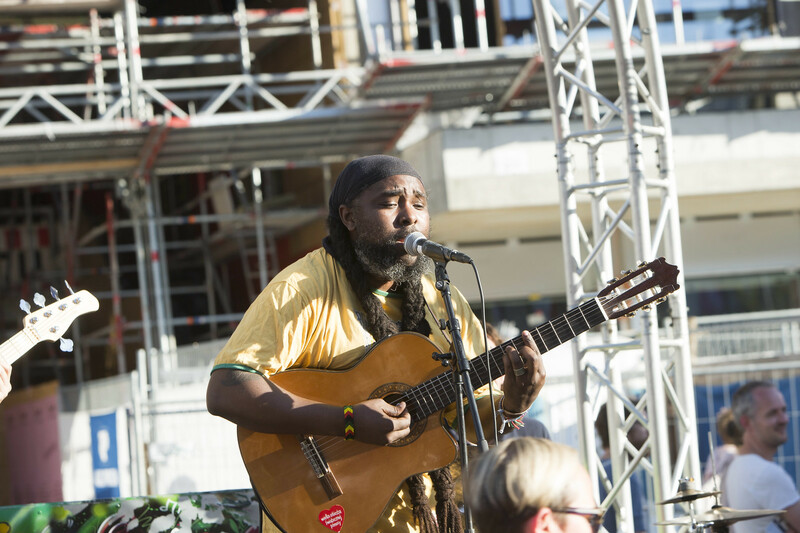 Despite mondays you can enjoy exciting musicians on our live-stage every night. 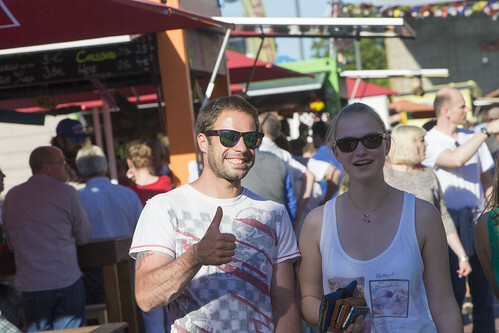 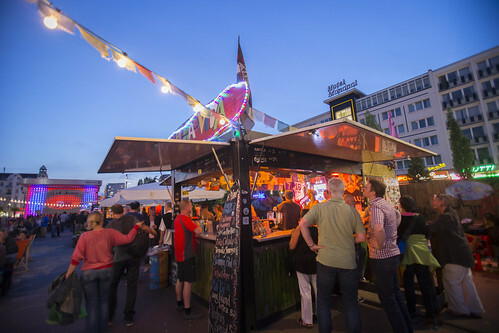 At the same time every wednesday from 4 to 11pm our farmers market, the St. Pauli Nachtmarkt, takes place. 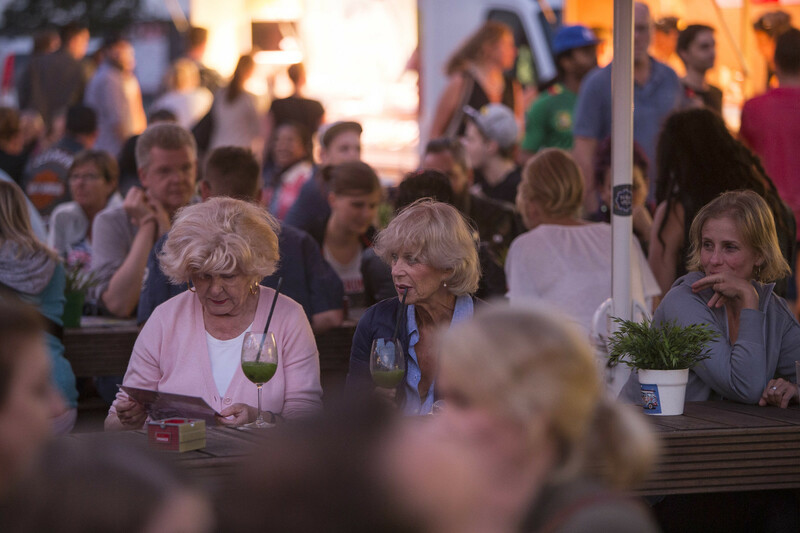 So just combine the shopping of fresh regional food and ingredients with a beautiful cold fresh drink at one of our bars. 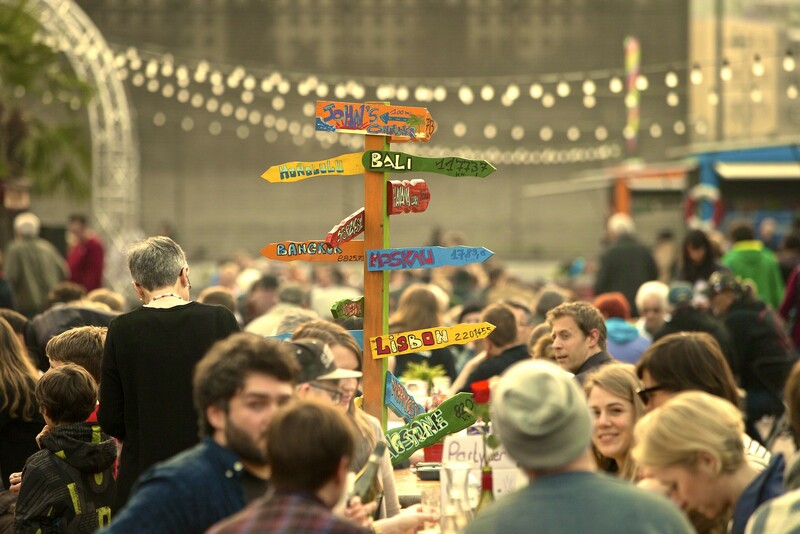 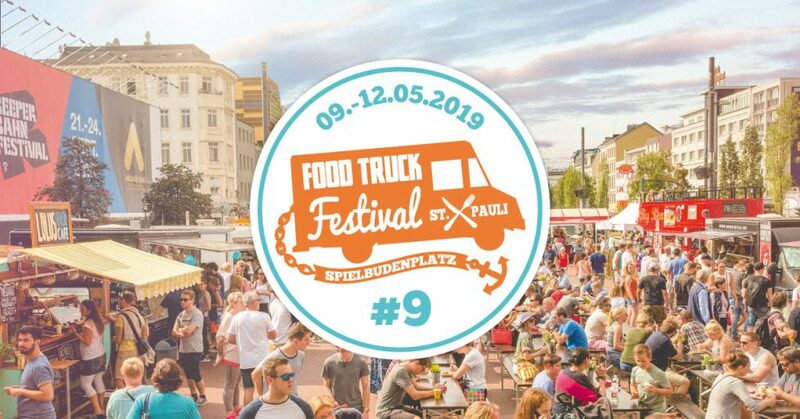 Every Thursday evening you will find the Street Food Session on the Spielbudenplatz so a variety of round about 15 trucks takes care of your culinary well fare while you enjoy the atmosphere in the centre of St. Pauli. 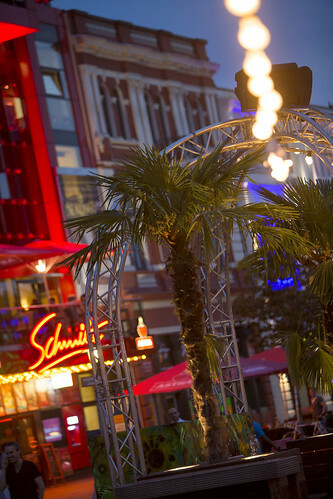 As you can see: the Summer in St. Pauli is colourful. 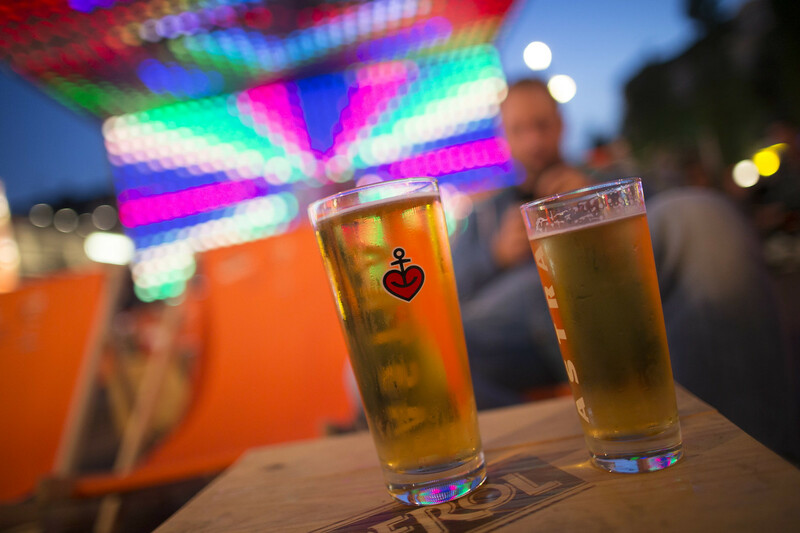 So take your friends or find some new ones, check out a deck chair and an ice-cold drink and enjoy the drive of the mile of sin. 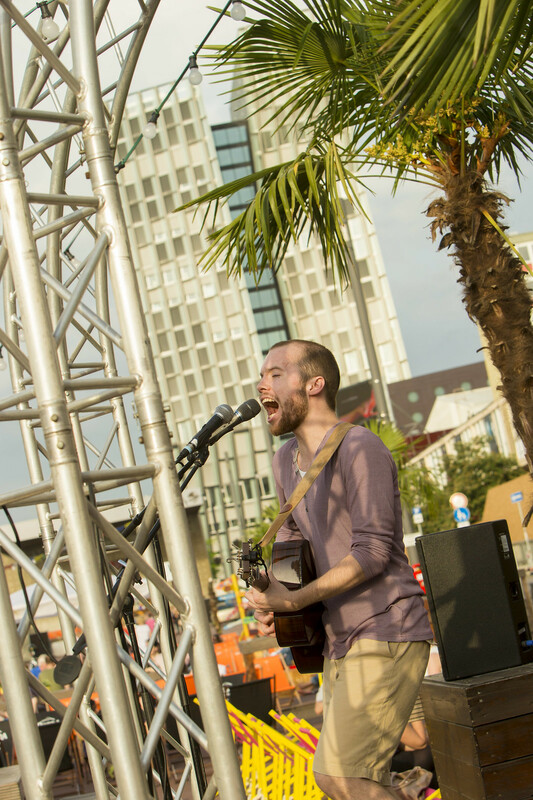 There is hardly any rule on our live-stage: No matter if newcomer, guitar hero or old-stager the program is made to be entertaining ad never boring.